In Part 1, I wrote about some of the technical aspects of the swing you can employ for more distance in your golf game from a professional long driver point of view. In Part 2, I get in to the equipment aspect. As a visitor of GolfWRX, you probably have an interest in golf equipment… and I assume you are also likely aware of the importance of club fitting. To hit the longest drives possible, club fitting is an absolute must. 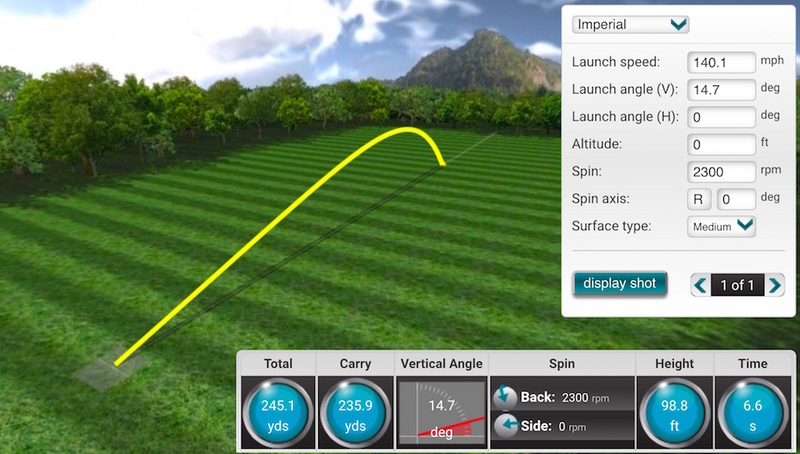 No top long driver skips this component of distance, because advancing or not advancing can come down to only a yard or two. Equipment optimization can be the thing that makes the difference.